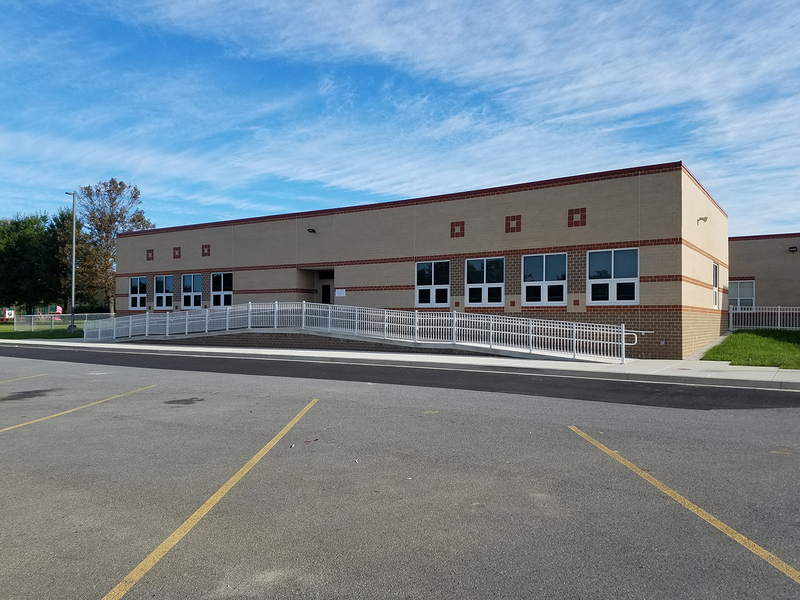 SEI is pleased to announce the completion of Berry Elementary School kindergarten addition for Charles County Public Schools. 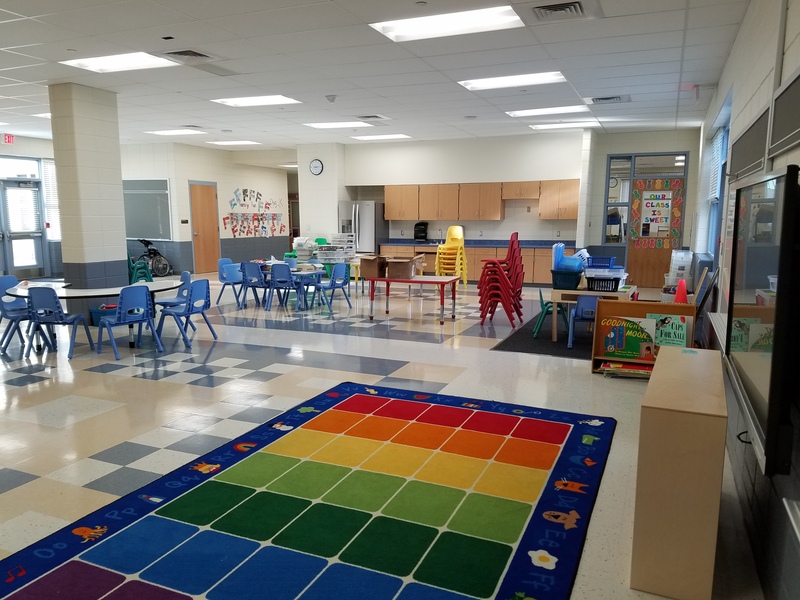 SEI designed this 5,445 SF addition to house a kindergarten classroom with inclusion, a pre-k classroom, and a new activity room. The new activity room serves as the collaborative student hub for all early education classrooms and connects to the dedicated outdoor play area. 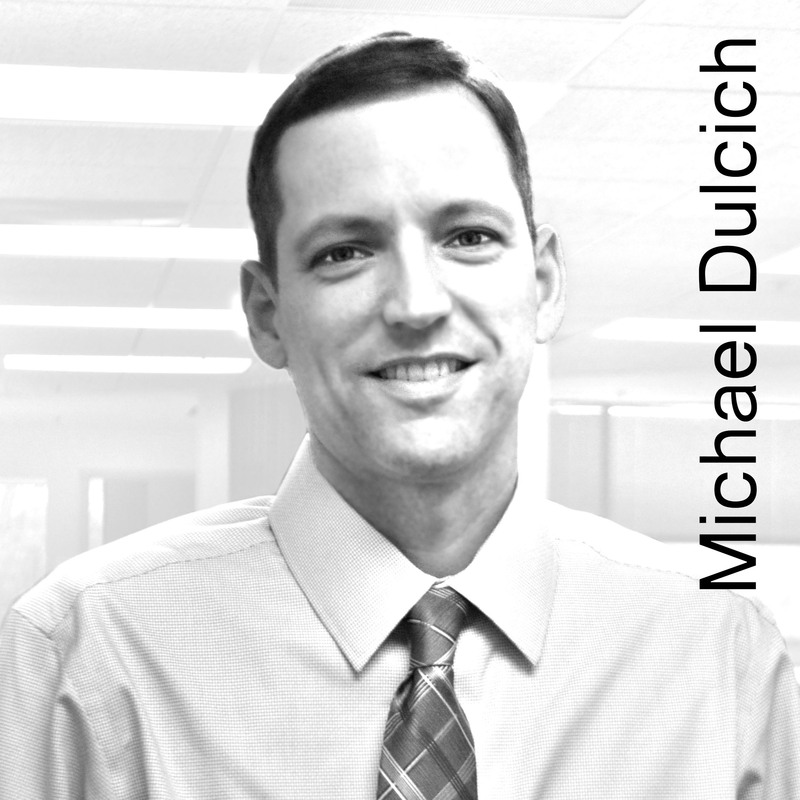 The addition is strategically located adjacent to the four existing kindergarten classrooms, all of which were renovated to complete the early education suite.